It is always hard doing a list like this. There are so many games that you want to include but then you have to really buckle down and pick the best of the best in your opinion. So below is my list. 5. Super Metroid (SNES) – Samus is a chick! Yup, the covered in armor space suit that jumps off walls and fights the various aliens is a chick. This game had a huge world for you to explore and to level yourself up with various weapons. 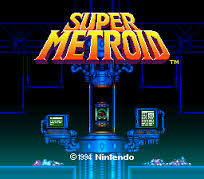 I think what made this game so good is the relationship that you developed with the Metroid that sacrificed its life for yours to make you be able to fight Mother Brain is what truly made this game amazing. That story detail edges out the other games that I agonized over to get it to just 5 games. 4. 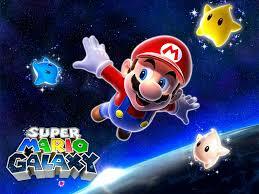 Super Mario Galaxy (Wii) – I know, I know. You are looking at this list and see a Mario game and are upset that it is not Super Mario Bros 3. I understand and I truly appreciate how awesome the game is and I loved the cheesy 80s movie The Wizard that featured it but the innovative aspect of a truly 3D world that Super Mario Galaxy created makes me put this one on the list. The game had you run over a planet and the camera view would change as you run because if it’s a round planet therefore it should not be a flat moving camera. I almost got dizzy as I was running around a planet then hopping to another. It was a visually stunning game and that’s why it is on my list. It opened the door for games where you had to use your Spatial Intelligence to complete it. 3. 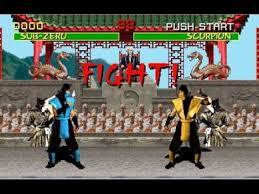 Mortal Kombat (Arcade) – Nice and bloody and introduced us all to bloody fighting. My main character was Raiden. I would play this game nonstop in the arcade with my brothers. We even hustled other kids in Disney World because we were just that good at it. Plus the game is the one that really started the debate of how violent games are and the rating system to protect our innocent children (sarcastic laugh). 2. 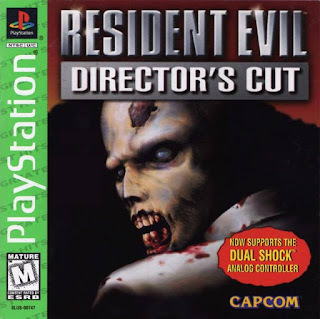 Resident Evil (PS1) This game to me truly revived the Survival Horror genre. I am still a huge fan of Friday the 13th for NES and to me that really started the Survival Horror series and if I had the space it would be on this list somewhere. 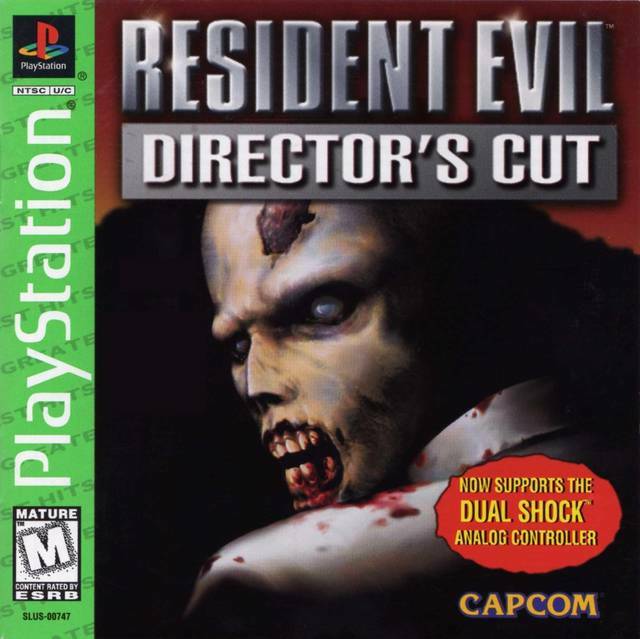 RE1 had great puzzles, evil dogs, and a villain that starts out as your friend. I was the one that loved the game so much that I even did the beat it under 3 hours to get the rocket launcher. I had the director’s cut which added more fun for me. 1. 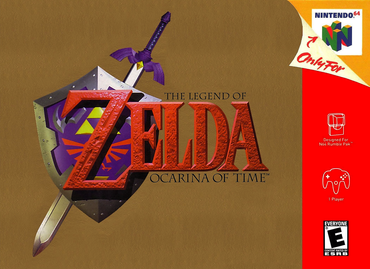 The Legend of Zelda: Ocarina of Time (N64) – If this is not your number one game then I am not sure we can be friends. 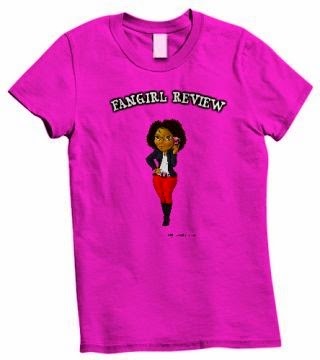 Yup, just going to leave it at that; I don’t need to explain this one, you should just know. Honorable Mentions: Friday the 13th because it really is a great Survival Horror before we even understood the genre. Final Fantasy – no particular one because I did not play this series but I respect it for what it is so pick one that you think is great and insert it here. The Legend of Zelda 2 – This game was so well done and the ability to become a fairy was pretty damn cool.